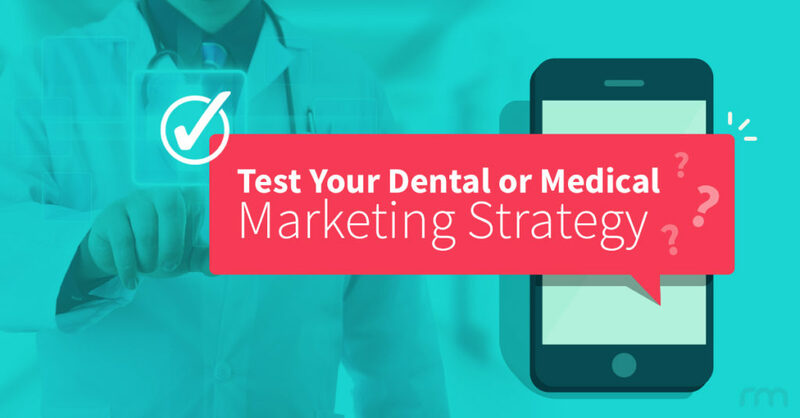 Digital Marketing Quiz: Is Your Practice Website Up To Date? Today’s patients spend a hefty chunk of time researching medical and dental options from the convenience of their smartphones, laptops, and other mobile devices. If your practice website and marketing strategy aren’t tailored to suit this modern approach to healthcare, you could be missing out. Never fear, Rosemont Media is here! With this quick, easy, and (hopefully) fun quiz, we can determine where your marketing strengths and weaknesses lie. If vulnerabilities are found, we can help bolster your approach and cater to your ideal crowd. 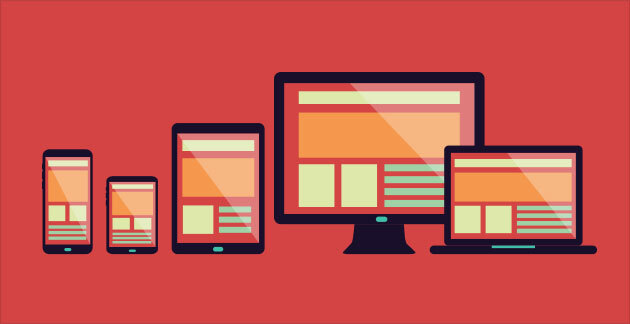 Responsive design makes it possible for users to view and easily navigate your website from a wide range of devices, including smartphones, tablets, laptops, and desktop computers. In fitness, business negotiations, and websites, flexibility is a good thing. The latest data show 80% or more of your patients use smartphones and 47% use tablets to browse the web. If your practice website is hard to use on a mobile device, a prospective patient will probably look elsewhere. 2. 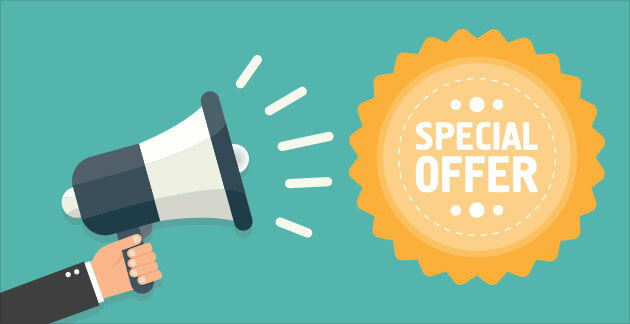 Does your website showcase new patient specials? Keep current and prospective patients informed about what’s fresh, what’s fierce, and what’s fun. Special events and promotional offers can cause individuals to pull the trigger on fulfilling their medical and dental goals. 3. 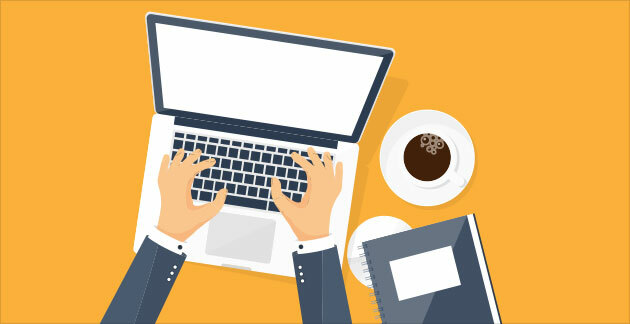 Does your website have an active blog? Don’t keep your treatments a secret; share the knowledge! If you value having well-informed patients, an updated blog or news room can assist patients in finding accurate answers about the latest techniques and technologies. Even better, content marketing builds quality links and can improve your standing with Google. 4. 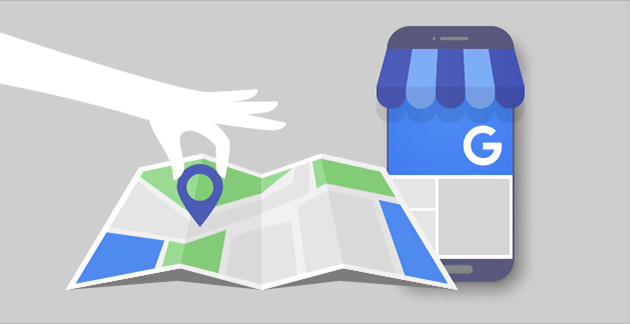 Have you claimed your business on Google+? While there are several search engines, Google is the undisputed king. Give your practice website the best chance of being found by verifying your listing. Not sure how it works? Have your people call our people. 5. 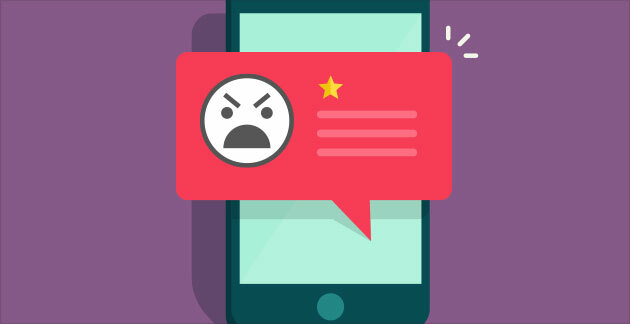 Do you have an effective way to encourage your patients to leave reviews? Have oodles of happy customers? You should be proud! But unless those smiling faces are taking that satisfaction to Yelp, Facebook, Google+, or your website and sharing their patient reviews with the world, all that positive feedback can do is give you some warm fuzzies. 6. Are you running a productive ad campaign? 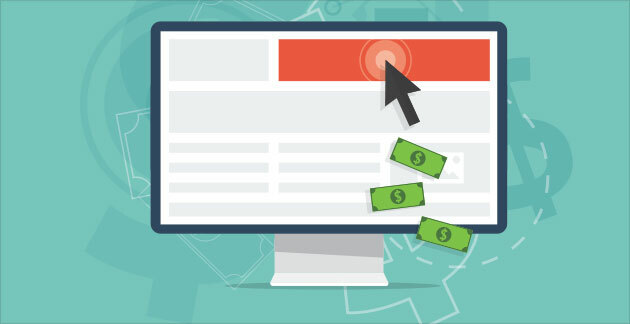 AdWords and display banners and Pay-Per-Click, oh my! It takes the right combination of modern marketing methods to consistently attract new patients. We offer customized, targeted campaigns to get you noticed the way you want by the kind of people you’re seeking. 7. 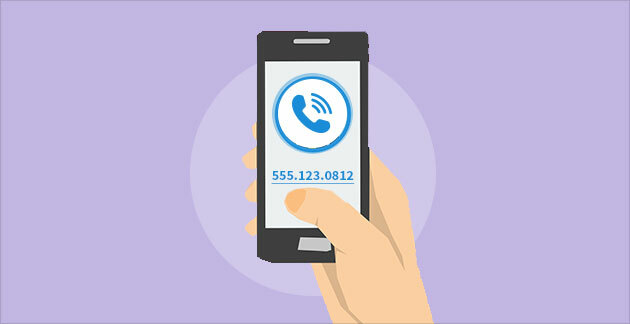 Are all phone numbers listed on your website clickable? Take out your phone and pull up your site. Tap on all instances of your practice phone number to see if this action causes your phone to place a call. What sounds like a minor inconvenience can prove to be a major frustration for a lot of people. Make contacting your practice as easy as possible for potential patients by creating clickable phone numbers that tell your phone to start dialing. 8. 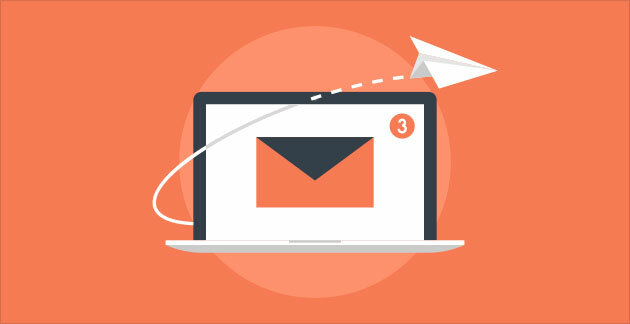 Are you sending email promotions to entice current patients to return? It may start as window shopping, but it almost never stays that way. Evidently 88% of women say a promotional ad has prompted them to subscribe for more updates, and 7 out of 10 folks say they used a coupon or other type of discount from a marketing email in the last week. Social media platforms include Facebook, Instagram, Twitter, Google+, and many others. 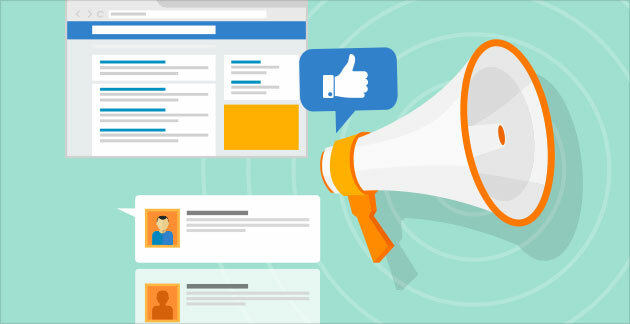 More than just an online hot spot to post your latest musings, social media marketing is a fantastic way to interact with patients—those you know and those you want to get to know better. Facebook in particular allows dentists and surgeons to spread their message of health and attainable beauty in the place users frequent the most. 10. Do you have control of your online reputation? 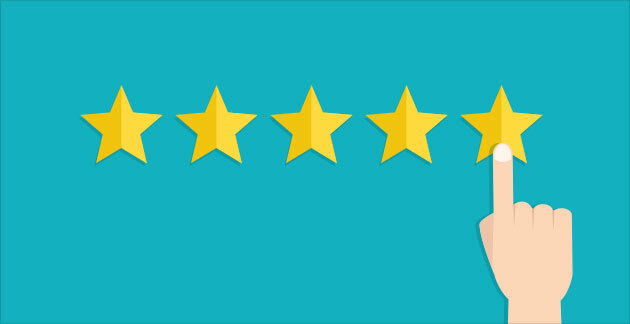 Patient reviews are an important part of building your practice brand. "Sticks and stones," they say, but words can in fact hurt you. And while we’re debunking beloved adages, all news is not good news. In addition to encouraging patients to leave positive feedback about you in the right places, it’s also essential to be mindful when a review is less…constructive. We’ve got the necessary offensive and defensive plays to protect your online reputation in good times and bad. Don’t feel sad. You’ve come to the right place, and just in time! Not too shabby! Now we can take you to the next level. Are you sure you’re not one of our clients?